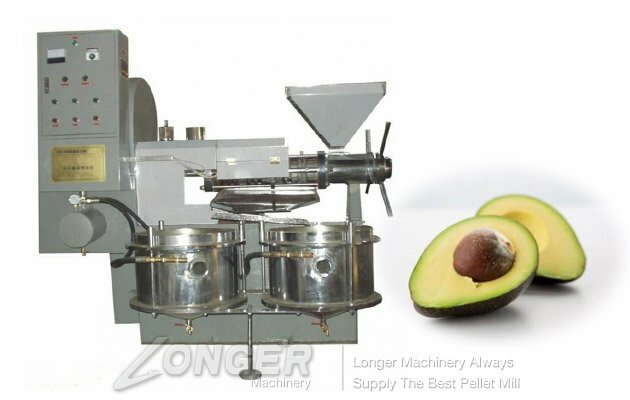 The new automatic multi-function screw avocado oil press machine is with advanced technology. 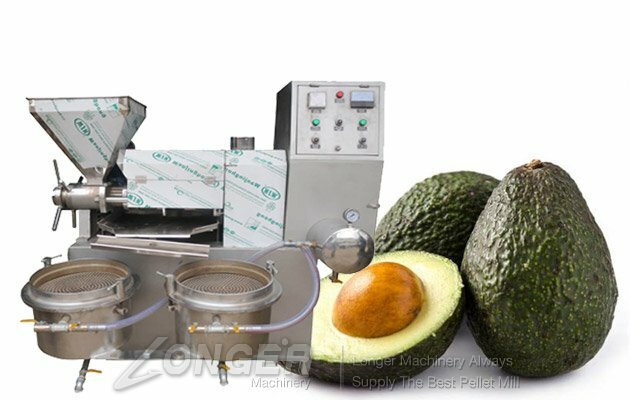 The oil press covers an area of small, high production efficiency, with selection of materials, reasonable structure, beautiful appearance , Reliable quality, easy operation, saving power and other advantages, but also with automatic temperature control, a squeeze the net, the oil rate is high, vacuum filtration, high production efficiency and other special advantages. 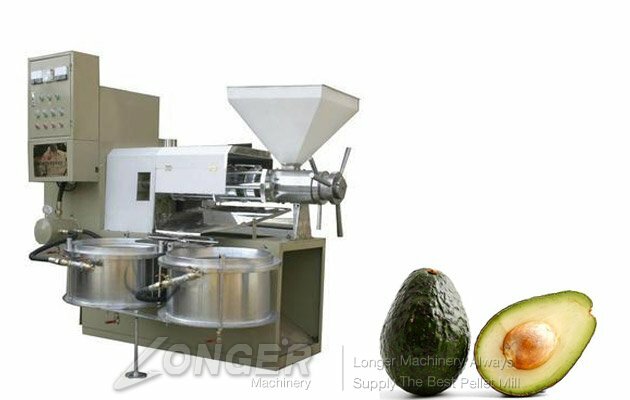 The multi-function automatic screw oil press can be more than one machine for more than 20 kinds of oil for sesame, peanut, rapeseed, tea seed, soybean, sunflower, flax, cottonseed, corn, walnut and other oil processing. Four squeezed out of the oil through the vacuum filter, fragrant seductive, crystal pure, safe and sanitary, can be directly consumed or bottled for sale. 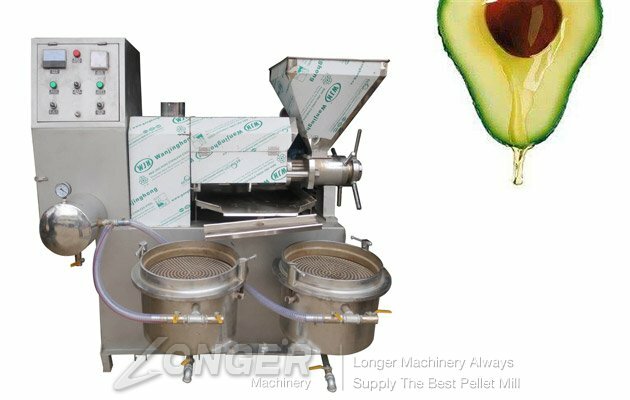 How the oil press machine working to get oil ? When the oil press is running, the treated oil enters the squeegee from the hopper. 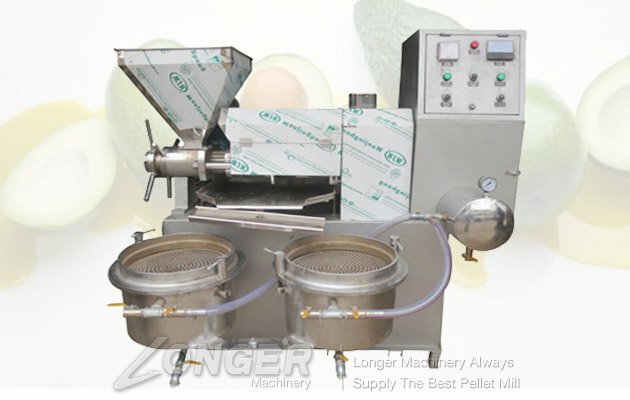 By the squeeze screw rotation of the material embryo continue to push forward, for pressing. As the material embryo in the press of the press chamber is carried out in the state of motion, in the press chamber under the conditions of high pressure, the embryo and the squeeze, the embryo and the press between the chamber produced a great friction resistance, so Can make the embryo between the micro-material friction, resulting in relative movement. On the other hand, since the diameter of the root garden of the screw is gradually thickened, the pitch is gradually reduced, so that when the screw is rotated, the thread is pushed forward and can be turned outward, and is close to the thread The surface of the material also with the rotation of the shaft. So that in the press chamber of each embryo particles are not equal speed, with the direction of movement, but also between the particles there is relative movement. The heat generated by the friction also satisfies the heat necessary for the operation of the oil extraction process, which helps to promote the thermal denaturation of the protein in the embryo, to destroy the colloid, to increase the plasticity, and to reduce the viscosity of the oil. Improve the oil press oil rate, so that the material in the oil squeezed out, and from the park gap and the gap out of the gap.